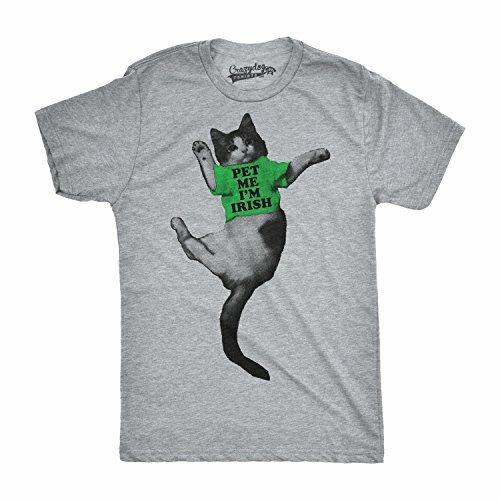 Get this funny and cute t-shirt for St. Patrick's Day! The shirt has an adorable image of a kitten wearing a green t-shirt. The kitten's shirt reads PET ME I'M IRISH. Cats & St. Patrick's Day were big sellers on t-shirts last year, so we have high hopes for this awesome kitten St. Patrick's Day t-shirt. Love cats? 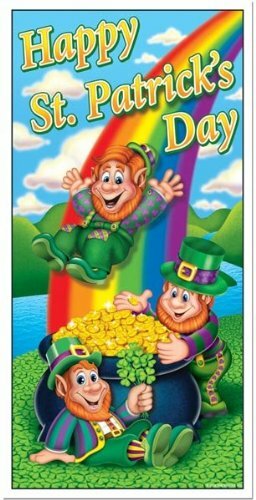 Celebrating St. Patrick's Day? 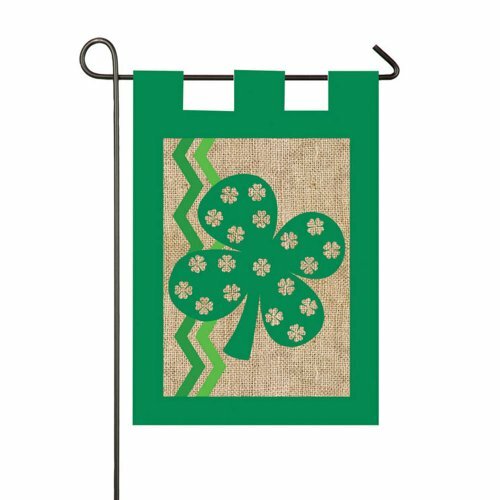 This cute shirt is just what you need to make people smile on the Irish holiday. This is a comfortable cotton/poly blend top in a unisex slim fit cut. 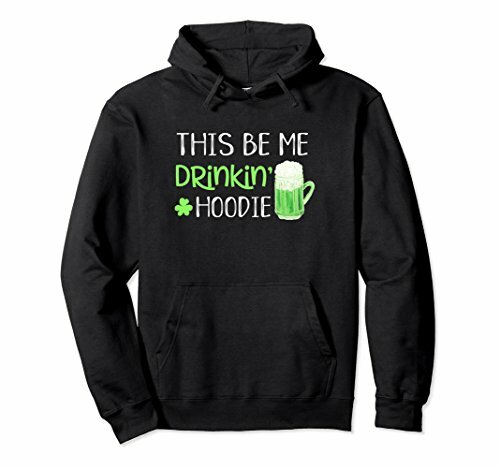 It's an affordable and fun last-minute wardrobe idea for your St. Patrick's Day feast, pub crawl, parade, or other celebration.